Packaging can sometime involve a lot of trial and error. It can be difficult to determine what type of materials to use when unforeseen packaging complications arise. 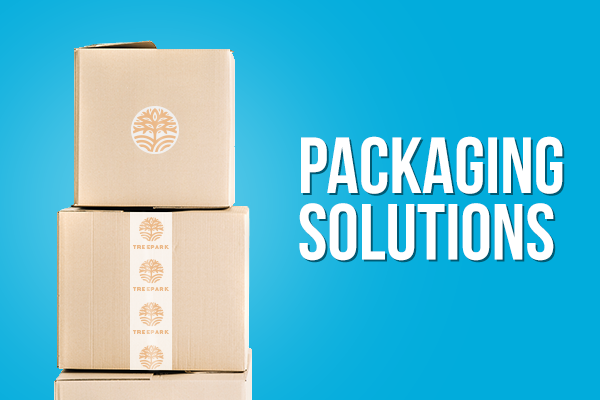 Here are 5 simple solutions to everyday packaging problems. Sometimes packaging seals can be a too effective. If your packages are sealed too tightly, customers can have difficulty opening their package and even damage their product in the process. Invest in some high quality custom matte labels. 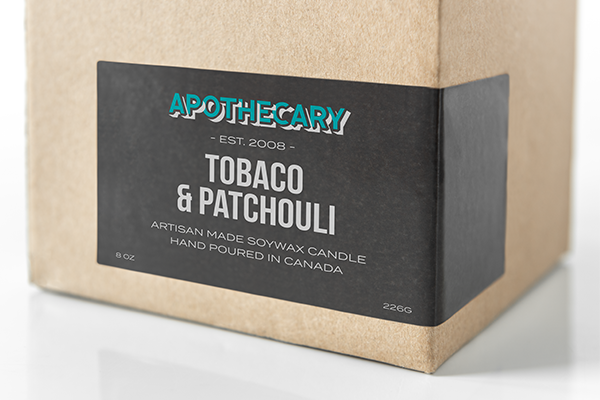 Matte labels adhere smoothly to packaging materials, are easy to remove, and can even be written on so you can let customers know which side to best open their package on. Receiving mail is always fun, however if your packaging doesn’t look professional it can sometimes mean a loss in repeat business. 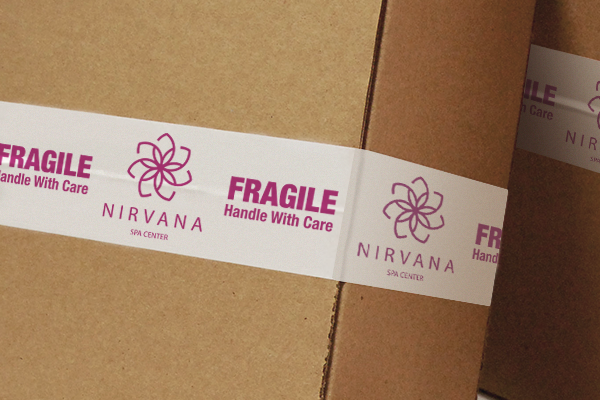 To take your packaging to a professional level, invest in some custom branded packing tape. Packing tape makes packages look more professional and becomes additional promo for your brand for whoever sees it while in transit. If product packaging looks outdated you may not gain the attention of all the audiences you want to sell too. 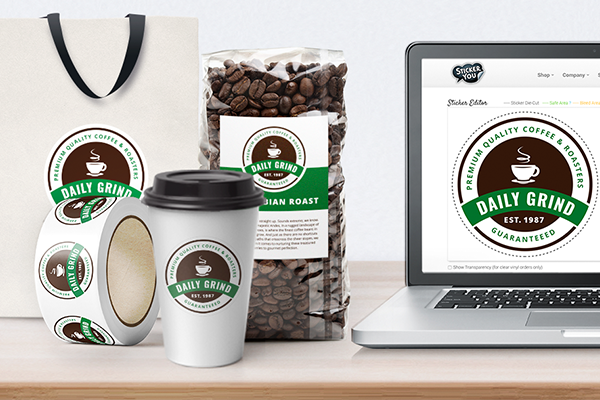 Instead of your label doing the work, let your product sell itself with custom clear labels. 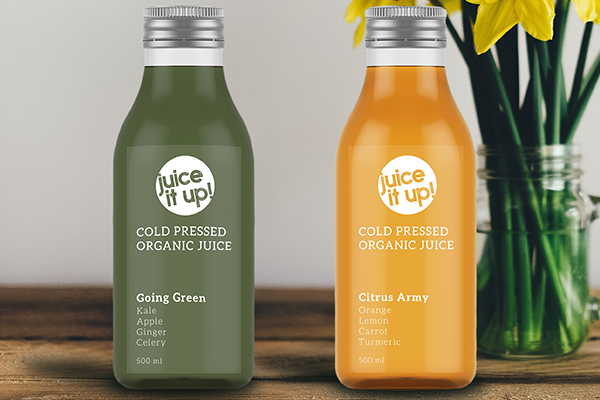 Clear labels let consumers see the product they're getting while also giving packaging a modern flair. 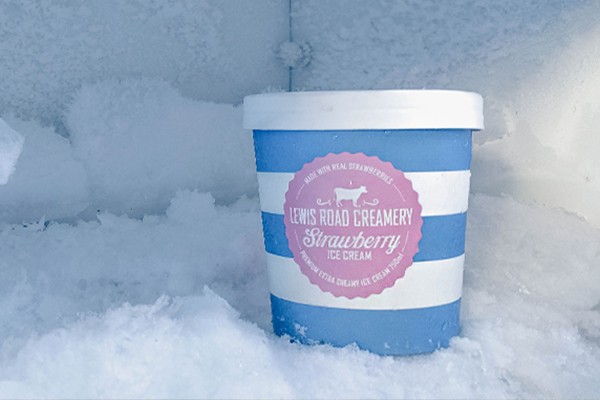 Clear labels can also be designed with white ink or clear text, making packaging bold and products stand-out. Environments can often be unpredictable, and water can often cause inks to bleed or images to get distorted on labels. Custom durable roll labels are waterproof labels, so if your product is being used in moisture-heavy environments such as bathrooms your labels won’t peel or fade. Durable roll labels can also withstand various temperature, which means your labels can withstand freezing and hot temperatures if your labels are being used for food or outdoors. Paper roll labels are available in bulk and won’t fold under pressure. Paper roll labels can be ordered in amounts as small as 250 and at under one dollar a piece they’re the most economic way to get a lot of labels at once. Despite their material, paper labels are laminated so they won’t rip or tear easily. They’re easy to remove from the roll and apply even easier on products that need labelling or packing that needs a boost of branding. They almost make a cost-effective and appreciated, fun freebie that can be included in orders.